Measuring 15.40m (50' 6") in length, ANTHINEA is a luxury motor yacht built by Princess Yachts in 2002, offering accommodation for up to four guests in two cabins. From the swim platform, guests can access the main deck aft, where the group can dry off on the spread of sun pads along the stern. Farther forward, a corner sofa creates a comfortable nook in the sunshine for alfresco dining and lounging outdoors. 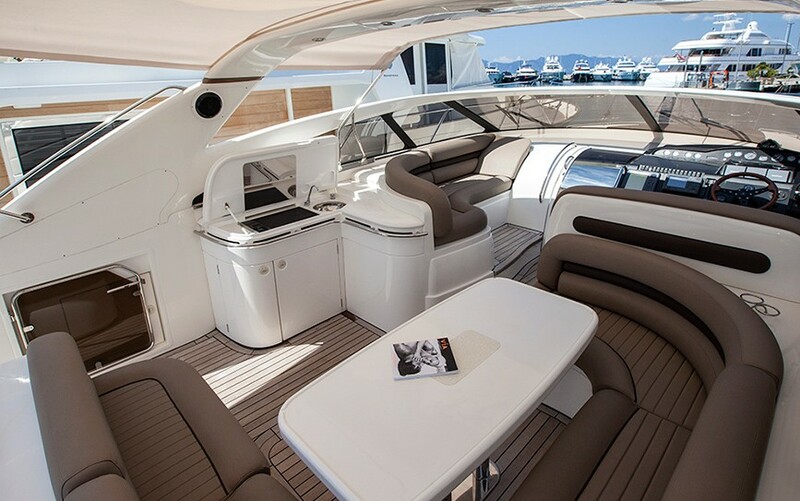 The covered helm station is amidships and on the bow, guests will find another place to unwind in the sunshine. 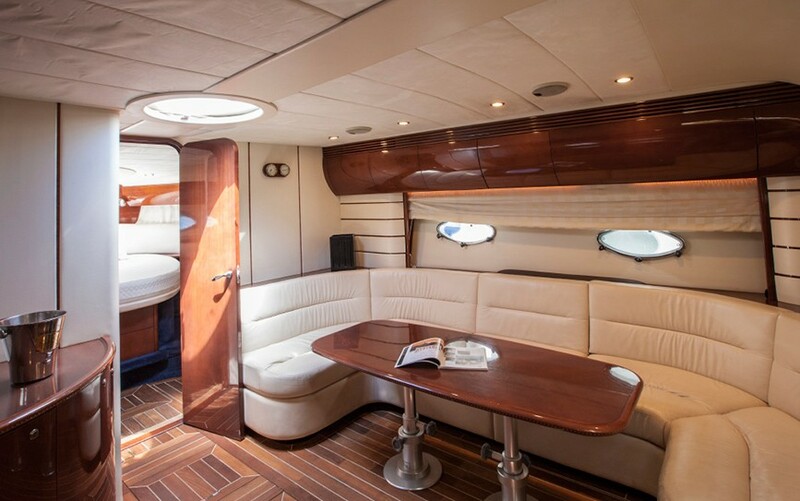 The timeless interiors mid-tone wooden panelling and cream furnishings to provide a cool and comfortable place to rest while cruising from one destination to the next. The lower deck contains the guest accommodation with 1 Master suite and 1 twin cabins to sleep up to four guests. The central section is dedicated to the lounge and the group can relax in the air-conditioned interior while dining on a delicious meal at the C-shaped table. 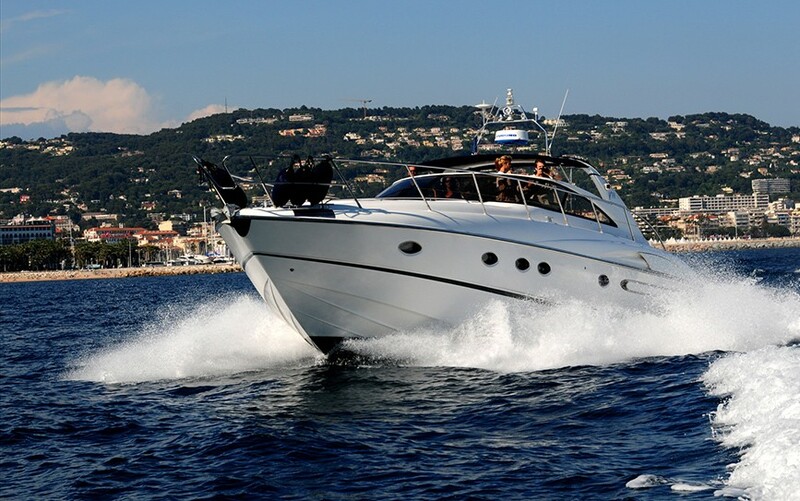 A pair of 615 Volvo V12 engines provides a top speed of 30 knots, a cruising speed of 22 knots and a range of 100 nautical miles. The lower deck contains the guest accommodation with 1 Master suite and 1 twin cabins to sleep up to four guests. We do have available further amenity, owner and price information for the 15.40m (50' 6") yacht ANTHINEA, so please enquire for more information.